Search new farm equipment by type. 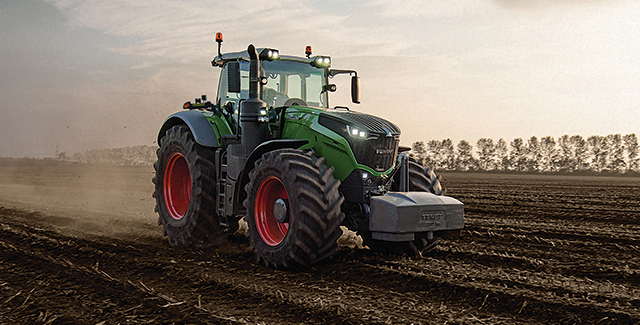 Browse our Fendt, Massey Ferguson and Challenger models. 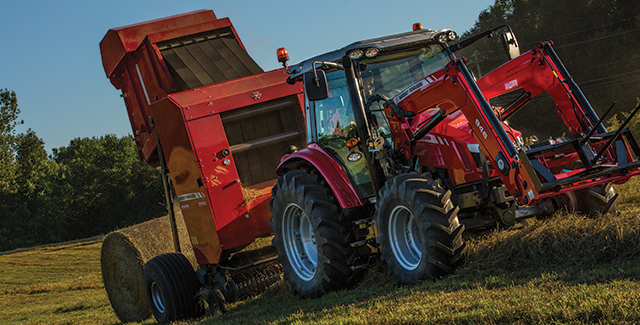 Browse new windrowers, balers, disc mower conditioners, rakes, tedders and accumulators. 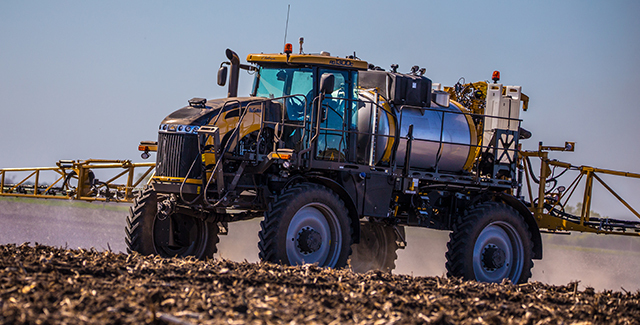 Browse new sprayers and floaters. 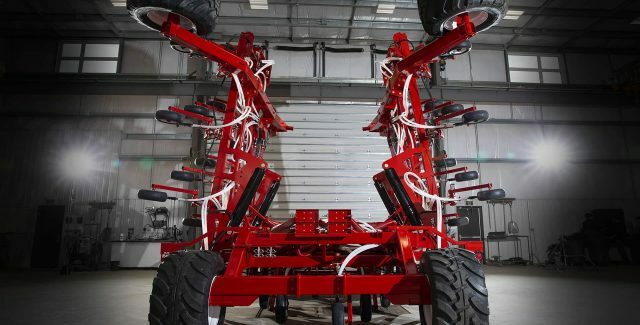 Browse air drills, air seeders, planters and box drills. 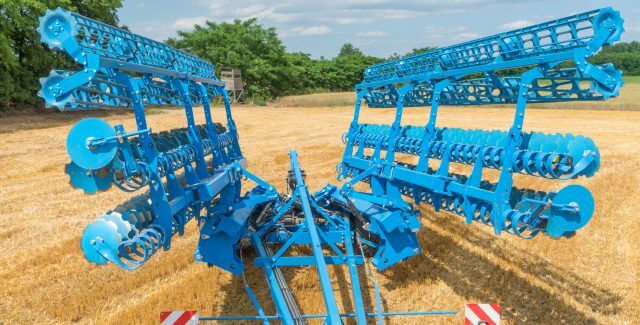 Browse cultivators, tandem discs, high speed discs and ploughs. 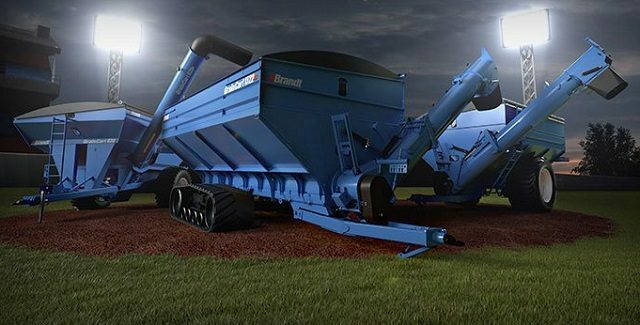 Browse new Grainbags, Grainvacs, Transport Augers, Grainbelts, GrainCarts and HarvestAugers. 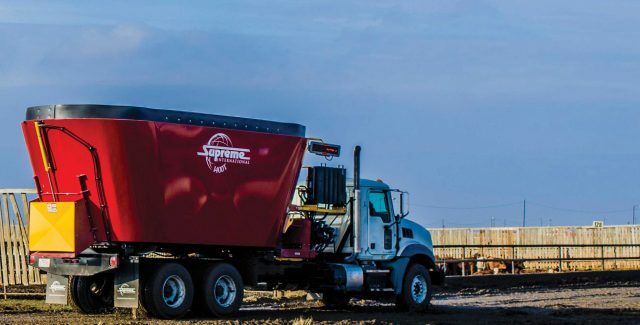 Browse Segue and Supreme's Self-Propelled, Truck Mount, Pull-Type and Stationary feed processors. View selection of compact tractors along with their attachments. 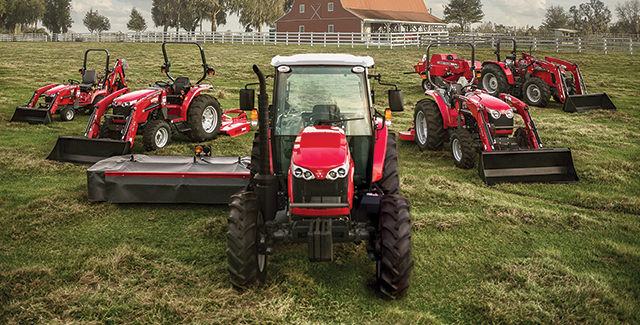 Browse Muratori tillers and mowers. 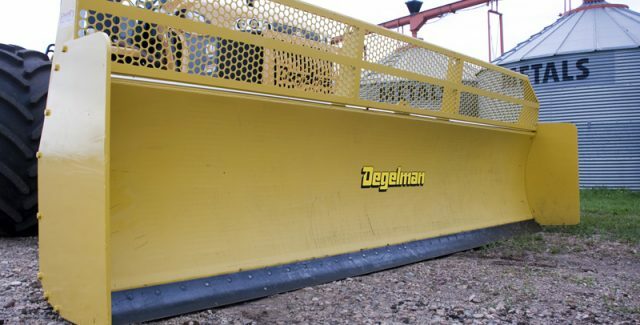 We supply Degelman, Grouser and Leon dozers.